Punk Rock Parents: Cool Photo Trick! 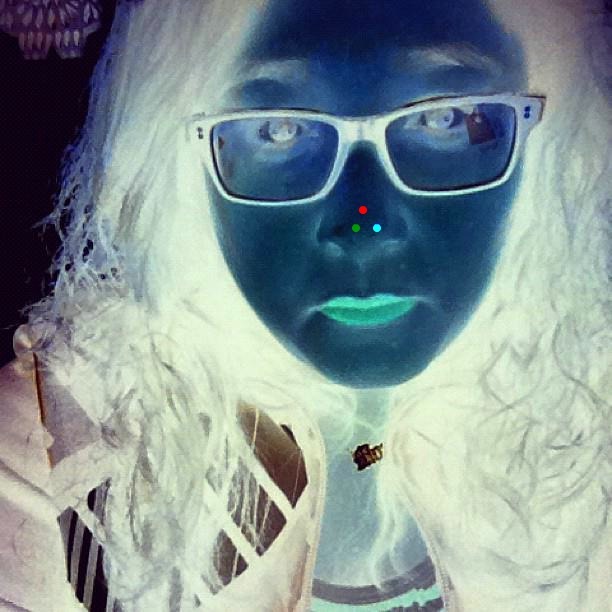 Stare at the red dot for 30 seconds. Then look up at the ceiling, blinking rapidly. I saw this cool trick over at Living Locurto!